This is a sudden surge of overwhelming anxiety or fear. Your heart pounds and you feel like you can't breathe or you may even feel like you're dying. In most cases, panic attacks strike out of the blue without any warning. 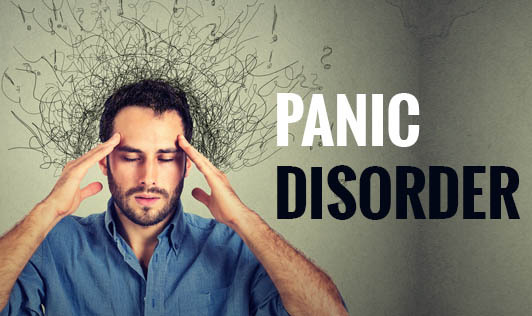 Not everyone who experiences a panic attack will develop a panic disorder, for instance, most people have one attack but never have another and for those who do have a panic disorder, it's important to seek treatment as this disorder can become very disabling. The exact causes of panic attacks and panic disorder are unclear and the tendency to have panic attacks run in families. Panic attacks can also be caused by medical conditions and other physical causes. If you have any symptoms of panic disorder or panic attacks, seek medical help immediately!